We are proud to receive our Guest Review Awards!! 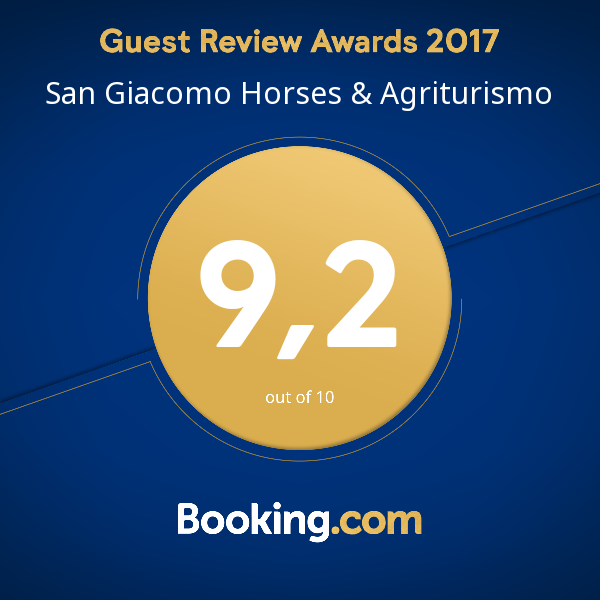 Thanks to all our guests and to all those who have shared with other travelers your experience at San Giacomo Horses ! !